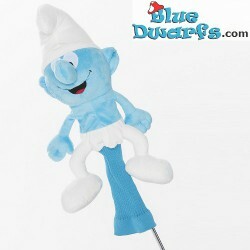 +/- 45 cm There are 15 products. 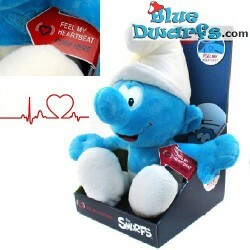 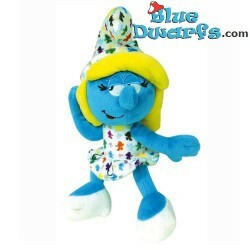 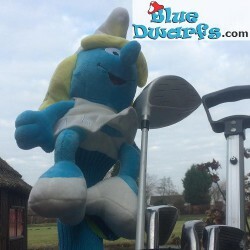 Smurf Plush: Normal smurf "Feel the heartbeat" (+/- 45 cm). 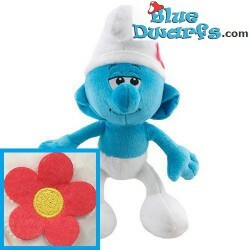 Push on a special place of the smurf and you feel that his heart beats. 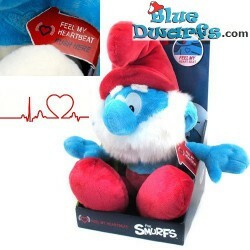 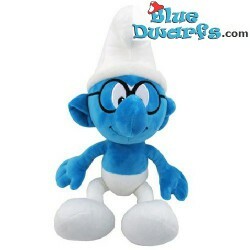 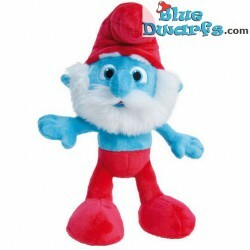 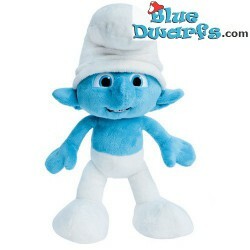 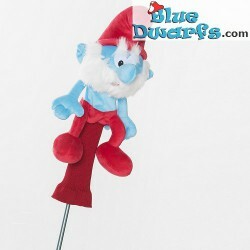 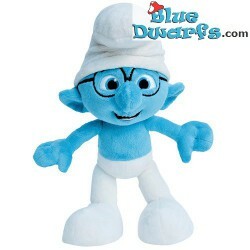 Smurf Plush: Papa smurf "Feel the heartbeat" (+/- 45 cm). 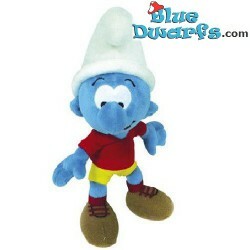 Push on a special place of papa smurf and you feel that his heart beats.